HotelVetro and Conference Center, located on the historic downtown pedestrian mall and 2 blocks from the University of Iowa, features upscale nightly and extended stay living. 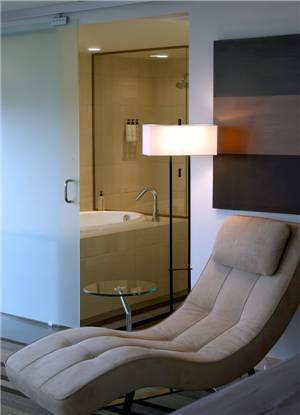 Distinctive architectural design, luxurious bathrooms, contemporary kitchens and the highest quality amenities. Our 15,000 square feet of versatile banquet and pre-function space offers a dynamic setting for social and business events. The 5,400 square foot open air roof garden boasts a magnificent view of the Iowa City Cultural District.